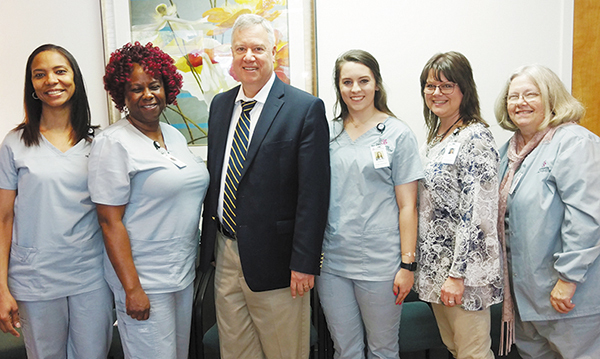 Herbert Walker, Jr., MD and his Cahaba Heights practice recently joined the St. Vincent's Primary Care network of locations in the greater Birmingham area. Walker is Board Certified in Family Medicine, and has been in solo practice at this location since 1984. He cares for pediatric, adolescent, and adult patients. "We are pleased that Dr. Walker has joined our network," said Ascension Medical Group Administrative Dyad Leader Summer Tappan. "He has an excellent reputation and is already serving a significant number of residents in our community."